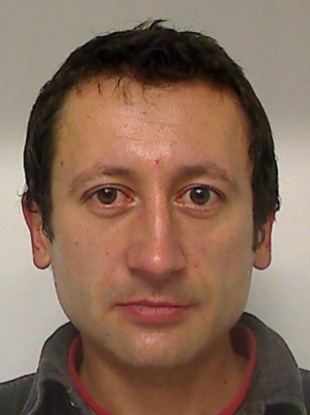 Michal was a 33-year-old Polish man whose body was found at Grange, Ballyboughal, on 4 August. An appeal has been renewed today by gardaí and charity Crimestoppers. A reconstruction of Michael’s last moments will be aired on Crimecall tonight on RTÉ 1. Speaking today, Detective Inspector Eddie Carroll, Balbriggan Garda Station said they are keen to speak to people in the Dublin 15 area. “In August, Michal was murdered and we are appealing for anyone with information or anyone who saw Michael between Thursday 3 or Friday 4 August to come forward. “I genuinely believe that members of the public have information in relation to the murder and I am asking these individuals to come forward. Information can be given to investigating gardaí at Balbriggan Garda Station on 01 6664500 or any garda station. Email “Gardaí appeal for information on murder of man who was stabbed multiple times and left in a ditch”. Feedback on “Gardaí appeal for information on murder of man who was stabbed multiple times and left in a ditch”.